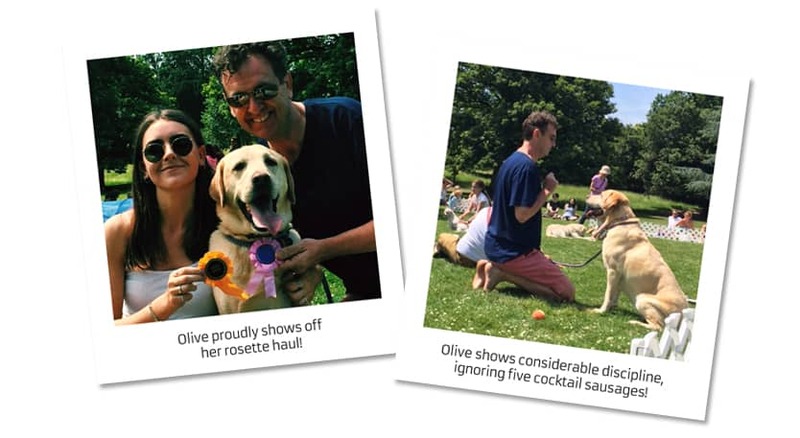 On a beautiful sunny Sunday afternoon, our faithful four-legged studio friend Olive took park in The Hampton Court House School Summer Fete Dog show. Extraordinarily, she not only scooped a runners-up prize in the obstacle course (including a tunnel which was amazingly achieved with ease), but then got a joint-first for her efforts in the Discipline task. That’s even more remarkable considering the challenge for all the dogs was to ignore cocktail sausages being put on a plate next to them. Olive made it to 5 sausages before the inevitable happened. Well done to The Hampton Court House School for a great afternoon out, and well done Olive for such an unexpected rosette haul! http://www.yellowdot.co.uk/wp-content/uploads/2018/06/blog-olive-winner.jpg 322 832 Yellowdot http://www.yellowdot.co.uk/wp-content/uploads/2016/08/yellowdot-logo.png Yellowdot2018-06-11 15:45:382018-06-14 08:46:23Olive in rosette haul!  Yellowdot Christmas Cup 2017 Bright ideas AND rocket science!